Our goal is simple: create a space and atmosphere that allows peace, rejuvenation and quality time with others. While at our property, you are our guests and will be treated as friends. We will do whatever we can to make your time one of enjoyment and relaxation. What a beautiful, clean & quiet retreat! Would absolutely recommend this cabin to anybody looking to make this a truly memorable trip. Make time to get away; it'll be worth it. Echo Valley is in the heart of the southern Black Hills, which contains 90% of what people come here to see. One of the continual reoccurring comments we receive from our guests year after year is how close we are to everything. 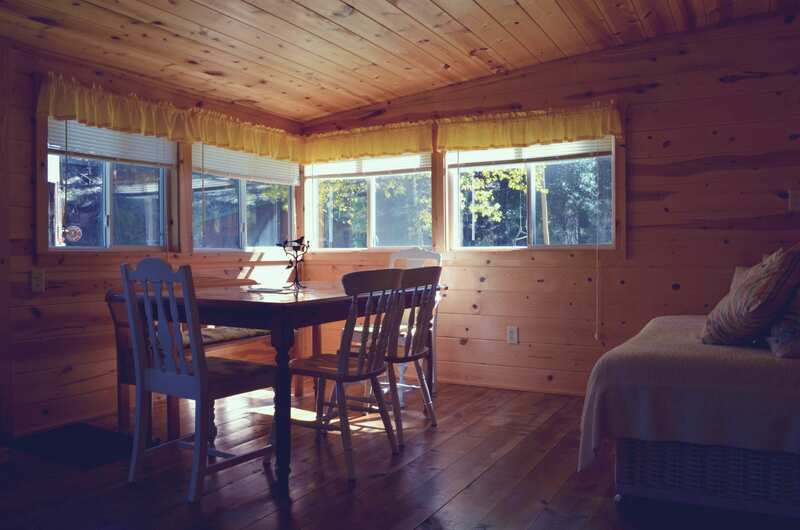 Beautiful scenery, deer grazing and very welcoming and comfortable cabins. Highly recommended. Just because you are nestled in the midst of so much doesn’t mean that you have to sacrifice the ambiance of a beautiful and peaceful setting. Just in case location and atmosphere aren’t quite enough, our cabins in and of themselves are worth the stay. We went for quiet and relaxation and were not disappointed. Stay here if you get the chance. Nothing but great things about this place! The location is perfect, so close to everything but when you get on the property you feel like you are a million miles away, so serene and quiet! Just finished up on my third consecutive trip to the Hills and my third consecutive stay at Back Roads. Needless to say, there has to be good reasons. The hosts, Evan & Rozalyn, were welcoming, helpful & gracious. The location was beautiful & so peaceful.